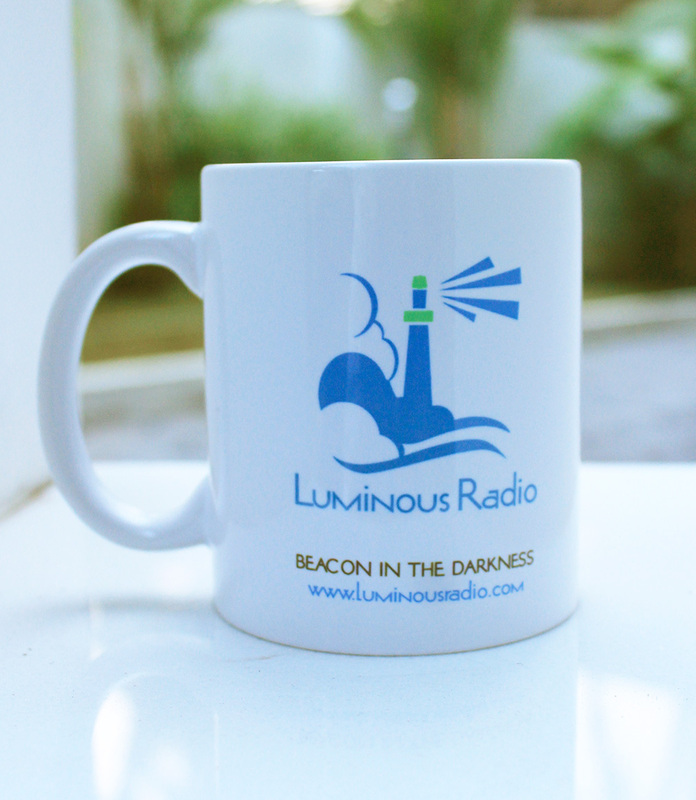 Start your day off right with one of our Luminous Radio coffee mugs made just for you. 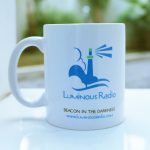 When you purchase or gift this coffee mug you are directly supporting our ministry through your contribution and by spreading news about Luminous Radio. Categories: Catholic Gifts, Coffee Cup, Souvenirs.